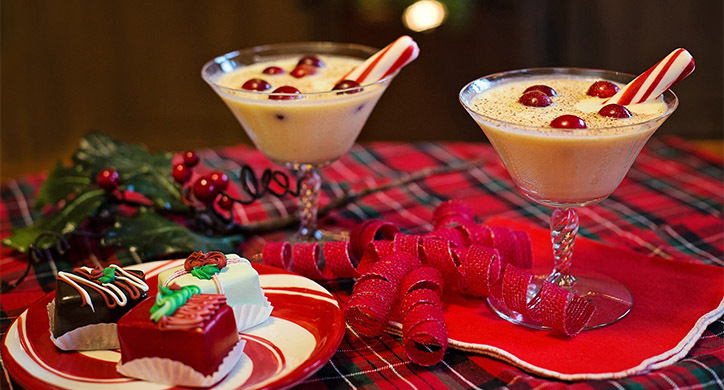 The holiday season is upon us and this is usually the time we have fun indulging in sugary treats and festive cocktails. 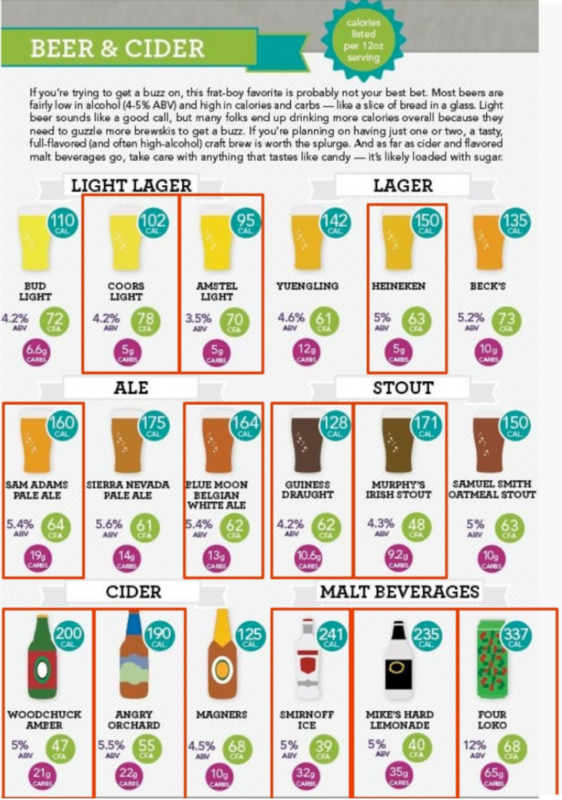 How different are spirits, wine, and beer in terms of calories, sugar content and nutritional value? The holidays are fun and festive. At D2D we have been wondering how alcohol is processed in our bodies, but we still wanted to figure out which drinks could add to the merriment without adding to our waistlines! So we are presenting you the bad (and good) of alcoholic options. While calories provide energy to fuel our bodies, not all calories are alike. 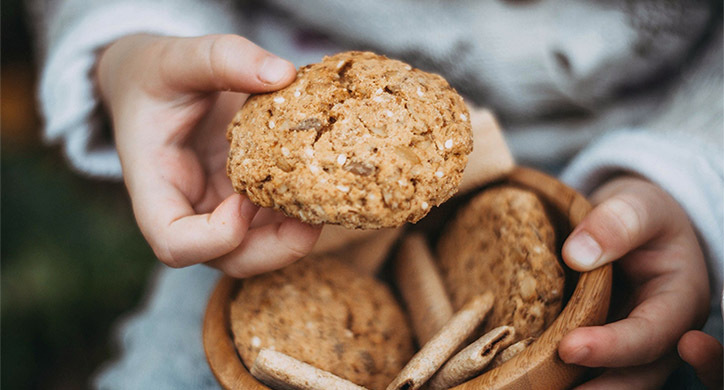 For example, a calorie from an almond is not the same as a calorie from a chocolate chip because the fiber, fat, carbohydrate, protein, and sugar content vary significantly between the two. 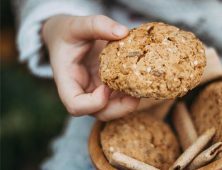 The almond calorie is more nutritious than the chocolate chip calorie – thus better for your health. However, calories from alcohol offer no health benefits. We don’t use alcohol calories for energy. Alcohol is a toxin and your liver has to work hard to metabolize and discard it as quickly as it can. When you take that drink of alcohol, it is ultimately converted into acetate – and burned first. Your liver can only metabolize one drink per hour. What it cannot metabolize goes into your bloodstream – causing intoxication. The alcohol metabolism is taking precedence before your food calories metabolize, thus inhibiting your digestive process. The metabolism of fat, carbs, and protein is reduced by at least 31%. When you sit down to eat dinner after cocktail hour, your meal doesn’t get digested until after all the alcohol is out of your system. While your body is busy eliminating this toxin, it stores your dinner as fat for future energy. Learn how the body processes alcohol in this video. 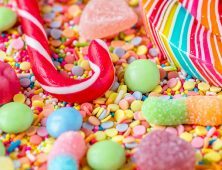 Additionally, if you are imbibing in festive holiday cocktails which contain lots of added sugar, your body is storing the fructose component of sugar as fat, and you can expect some unwanted belly fat. Alcohol also suppresses the part of your brain that tells you when to stop eating. Because the calories are empty calories, your brain is tricked into thinking you are hungry, thus you crave more food. If you are a frequent drinker, those extra, unused calories compound over time and tend to accumulate around your waistline, contributing towards abdominal obesity. How many drinks is too many? More than two or three drinks a day, on average. So, if you drink nothing during the week, but consume 21 drinks over the course of the weekend, you can expect your waistline to expand. How do we enjoy the holidays while still having cocktails? While they contain alcohol calories, straight liquors, such as whiskey, bourbon, scotch and rum, and gin, vodka and tequilas, without flavorings or mixers, have no carbohydrates and no sugar. Sounds ok, right? While this is an option, remember that the alcohol calories are metabolized first, and your liver is working hard to eliminate the alcohol. 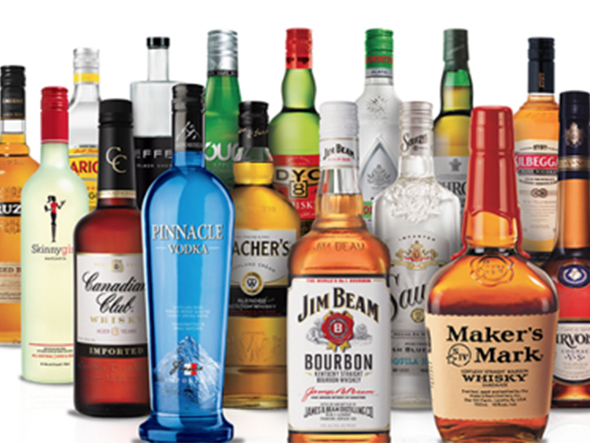 While straight liquor will contain no carbs or sugar, adding a mixer is a different story. 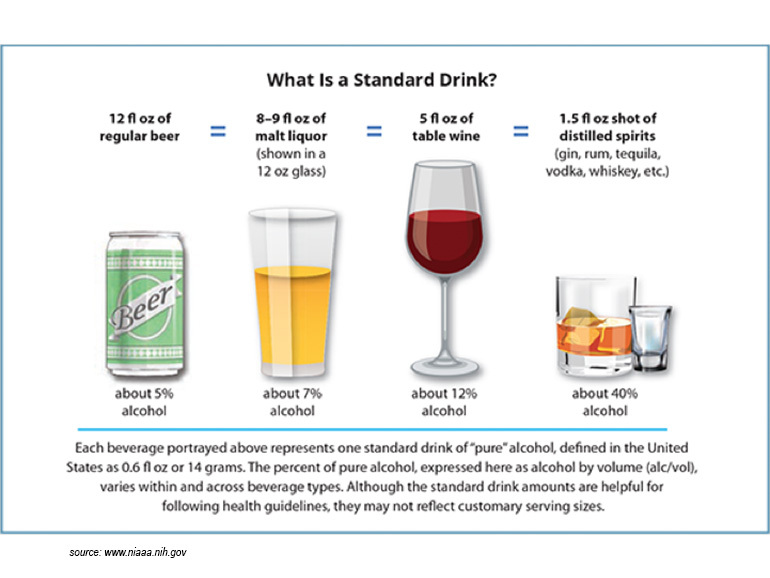 In general, mixed drinks with an unflavored liquor and a sweetened soda or tonic water, for instance a vodka tonic, will contain 150 calories and 13.5 grams of sugar. 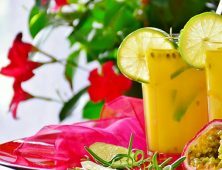 Now, when you are drinking that drink, your body is not only working overtime to dispense the alcohol calories, it is now contending with the calories from sugar which are being stored as fat. The answer to imbibing in alcohol and keeping an eye on your waistline? 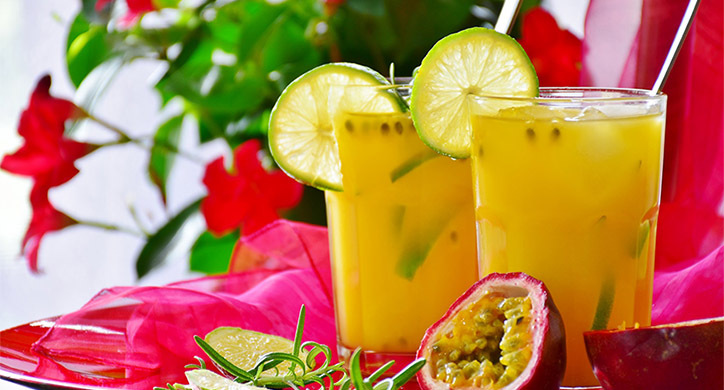 Drink them on the rocks or with a splash of soda water or fresh fruit. While straight liquor is low in carbohydrates, the mixers will increase this load. 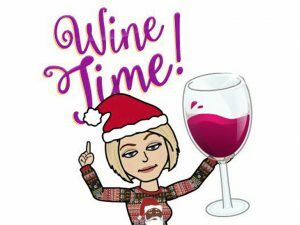 Before you order your next glass of crisp chardonnay, rosy Cabernet, sweet Reisling or bubbly Champagne, there are a few things about wine to consider to help you enjoy the evening’s festivities and make the next morning merrier, too! A serving of wine is approximately 5 ounces. That comes to about 120 calories. However, most people pour themselves an 8 to 10-ounce glass of wine, which will boost your calories to over 200 calories per glass. 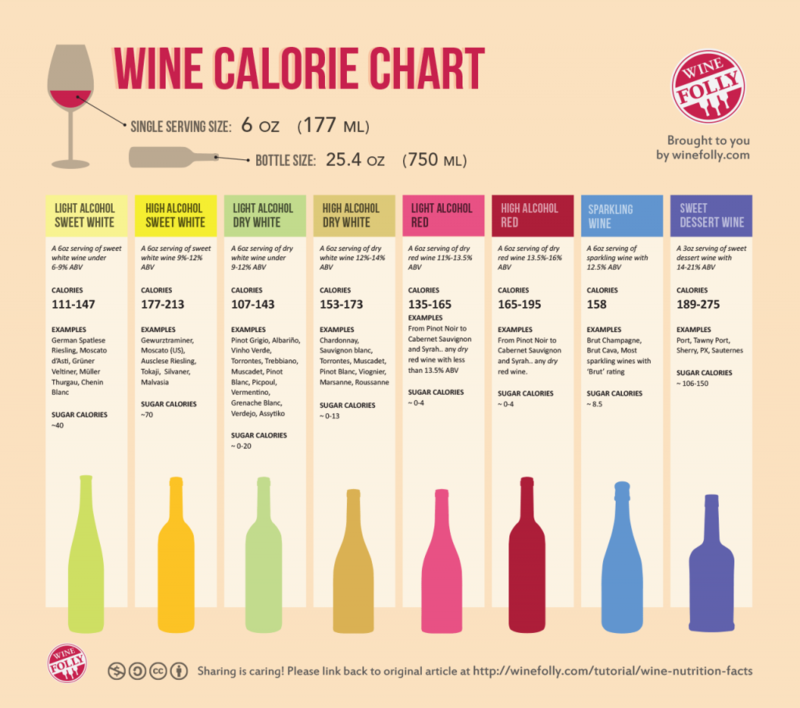 One thing to keep in mind is that the higher the ABV, the more calories the wine has. Wines produced in the U.S. and in warmer regions, like Chile and Australia, generally have higher ABV (alcohol by volume) of 13-17%, whereas wines produced in Europe typically have a moderate 9-12% ABV. This is largely due to Europe’s more temperate climate and stricter regulations regarding alcohol content. All sparkling wines, including Champagne and Prosecco, will have some sugar in them, as it’s a necessary ingredient for the fermentation process. In general, France, Spain and the U.S. have tighter laws around added sugar in sparkling wines, so these will be your safest caloric bet. Favor terms on the label like “naturale” or “zero” over “doux”, which means sweet. Be mindful of how much wine you pour into your glass, and try to find wines with an ABV of less than 13% to keep the calories at bay. For a variety of wines with less alcohol, you might end up finding yourself in the European aisle of your favorite wine store, but that’s ok – perhaps you’ll find your new favorite varietal! Beer has a dense carbohydrate content. 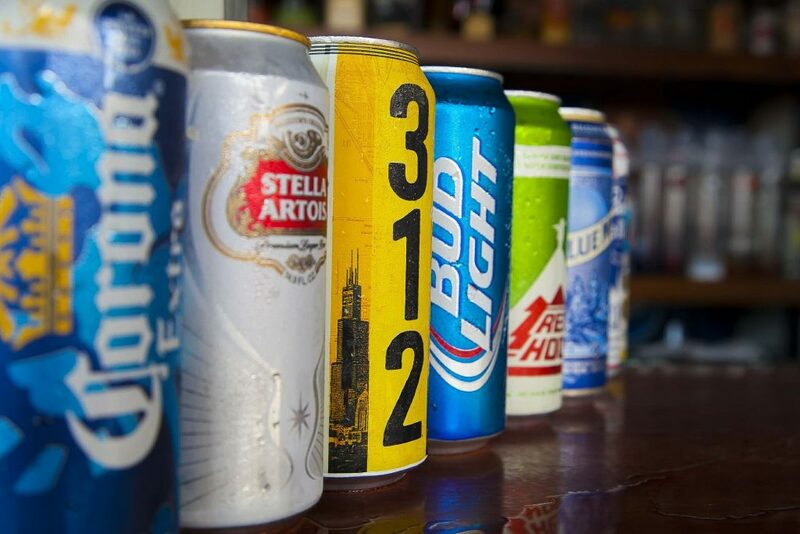 Generally, a 12oz beer has about 150 calories and 13g carbohydrates. To put this in perspective, drinking one bottle of beer is about equal to the carb count of one slice of bread. You might want to keep that in mind if you like drinking a six pack while watching football— you just consumed almost a half a loaf of bread. Beer has been thrown in the high glycemic index category because of its high amount of sugar used during processing. 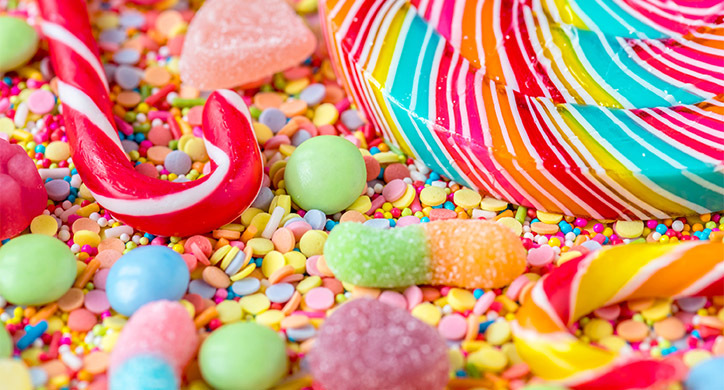 But the sugar is maltose, does not include fructose, and is used up in the fermentation process. And unless you drink five beers in 15 minutes you won’t consume enough carbohydrates to spike your glycemic index. But the carbohydrates will stack on the pounds, so go for a light beer and you will feel better in the morning! Drinking beer does give you the chance of having elevated uric acid compared to other alcohols. Hyon K. Choi, MD at Massachusetts General Hospital found that men who drank two or more beers a day were 2.5 times more likely to develop gout than those who didn’t. There are actually some health benefits to beer! While it does depend on the beer and how it is brewed, a bottle of beer has trace amount of minerals that helps with heart and bone health, provides antioxidants, and may reduce the risk of diabetes. This is assuming a maximum of two beers a day for a man, and one beer a day for a woman. 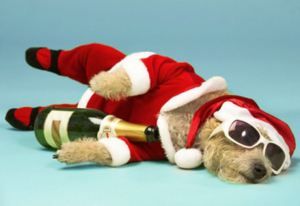 A hangover almost always means you are completely dehydrated! You have depleted the vitamins in your body, typically Vitamin A, B, and C. Not to mention, you have also accumulated acetaldehyde, which is a toxic by-product of your body metabolizing alcohol. It is responsible for headaches, nausea, increased heart rate and flushed faces. Yikes! Drink a glass of water at least between each cocktail, and one before you go to bed. 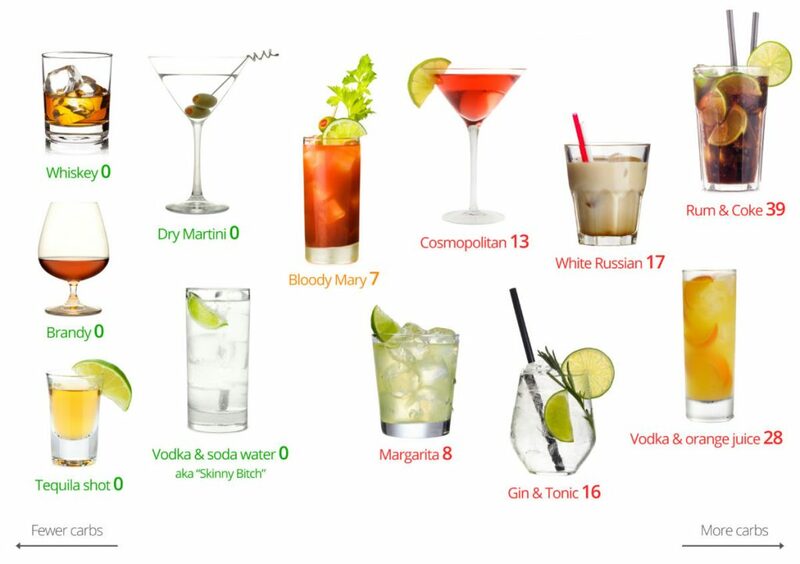 Now that we have briefed you on the highs and lows of alcohol consumption, here are a few tested recipes to enjoy your holiday cocktails in moderation! Stick to dry champagne and wine, and liquors if they aren’t mixed with sugary drinks. And look for low carb beers. Enjoy this holiday season without adding to your waistline!